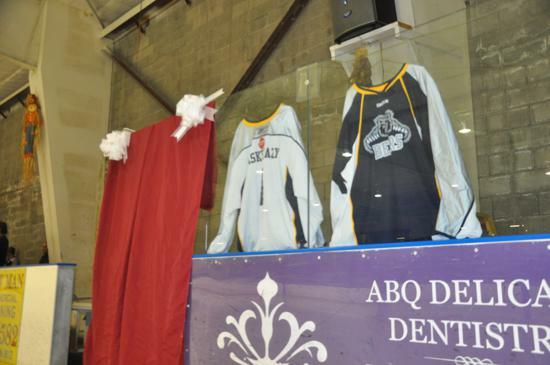 NAHL team is coming to NM!!! 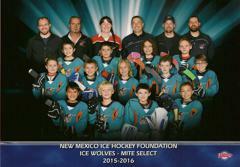 NM Ice Youth Hockey Foundation is excited to share ice at The Outpost Ice Arenas with NAHL's newest team the New Mexico Ice Wolves!! 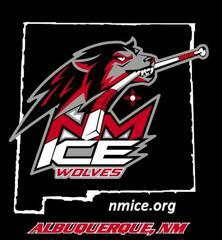 Welcome New Mexico Ice Wolves!!! 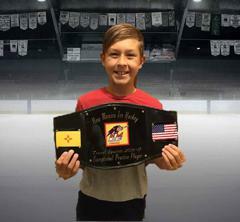 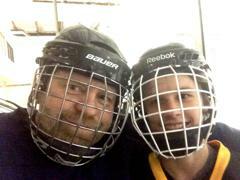 The Registration "Welcome to New Mexico Youth Ice Hockey Family FUN" is not currently available. 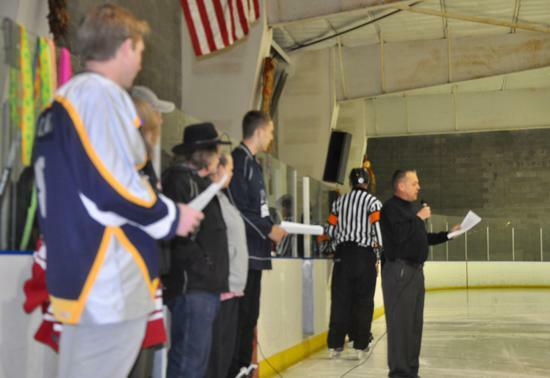 We are already in the process of planning the next hockey season and we request your specific input so we can most effectively organize our ice schedule, coaching assignments and other logistics. 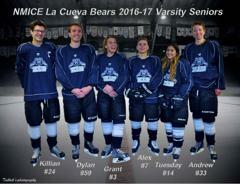 As in all past seasons, NM Ice will have House teams at the following levels for the 2019-20 hockey season. 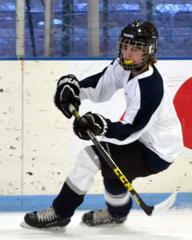 All house teams will generally have two ice sessions weekly with teams divided up appropriately for the number of total participants. 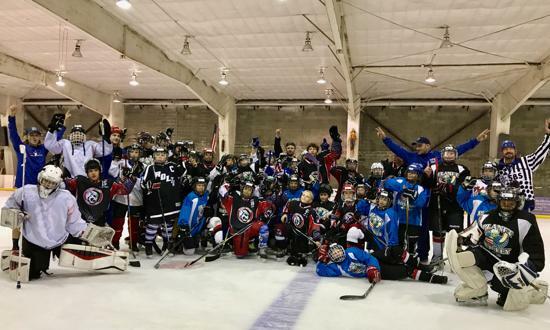 For Travel hockey in 2019-20, with more ice time available, NM Ice will no longer require or encourage travel players to also play in the house program. 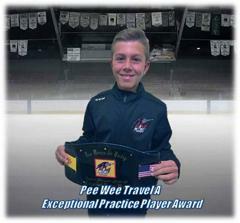 Travel players that are interested in more ice time, however, will still be allowed to register to practice with house teams but will not be allowed to play house games unless specifically granted a waiver by the head house, head travel and specific team coaches. 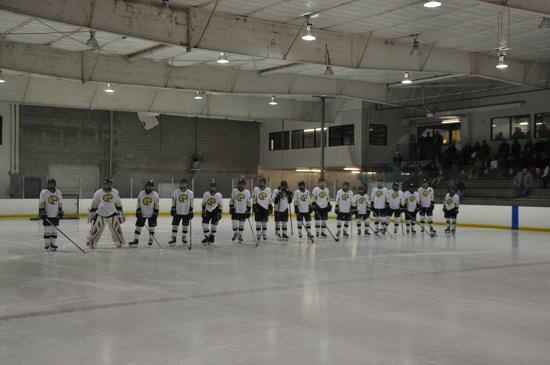 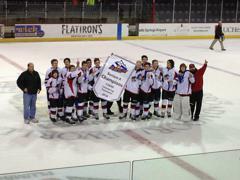 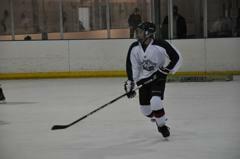 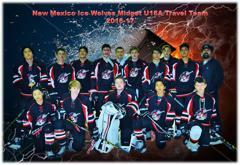 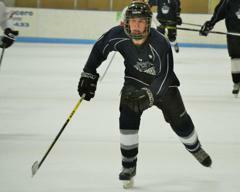 Additionally, NM Ice would organize and support a B travel team at any level that interest and participation allow for. 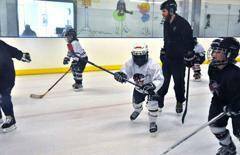 B travel players will be encouraged and allowed to also play on an house team. 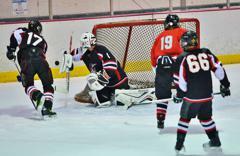 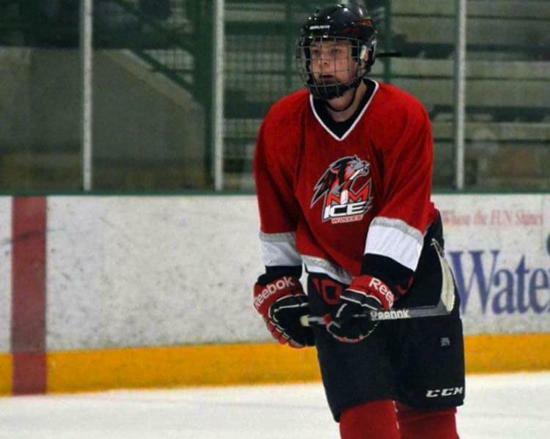 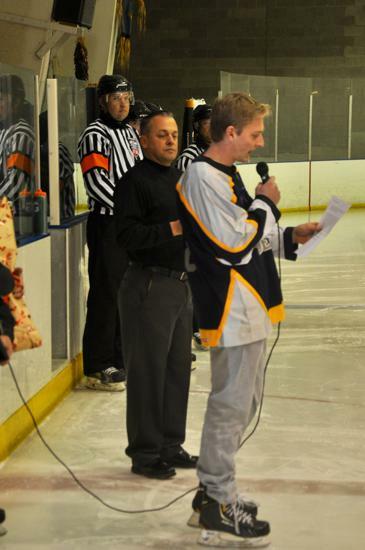 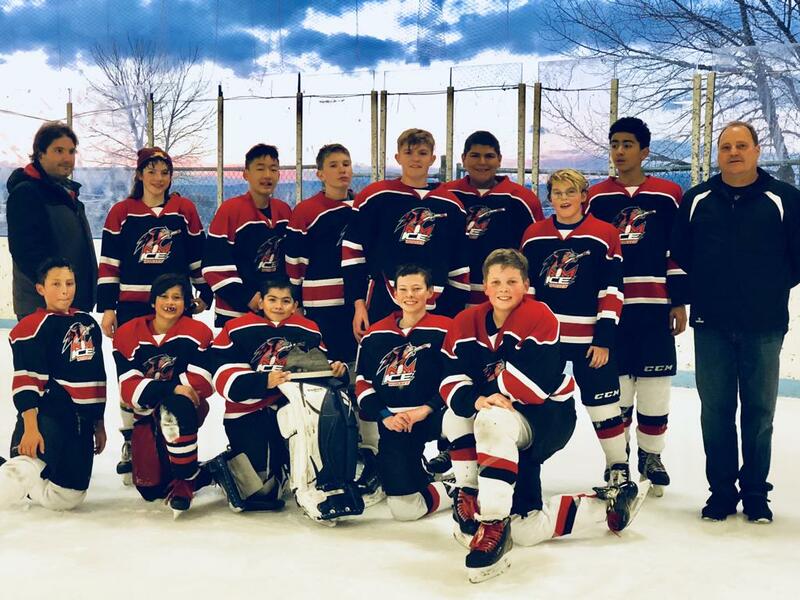 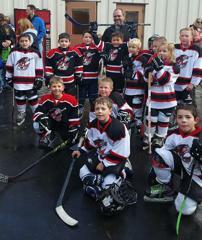 Tournaments for NM Ice travel teams would be similar to this season with a commitment to try to have at least one and hopefully two tournaments in Albuquerque. 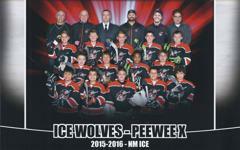 Please share this information with any player and/or family that you think may not have received it and go to the following Doodle Poll to let us know your interest and preferences for next season so we can plan effectively for another successful season for our growing NM Ice Wolves hockey program. 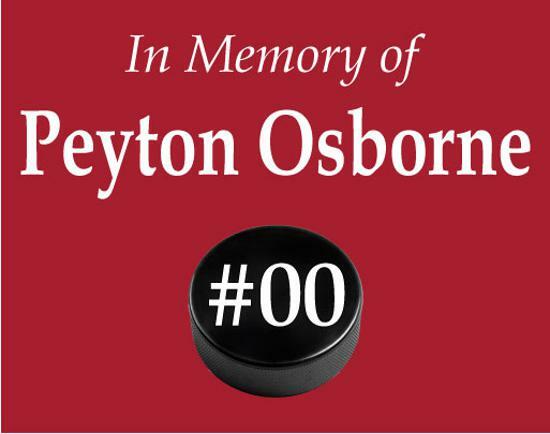 Your participation in this Doodle Poll is extremely important to our ability to properly plan for next season. 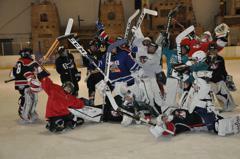 Please let any one of us know if you have any questions. 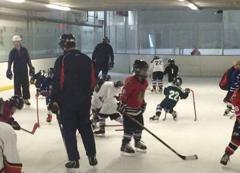 NMICE Gets More Recognition from USA Hockey! 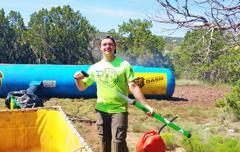 Were back in the news! 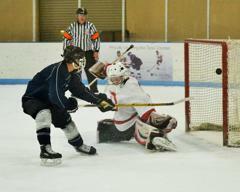 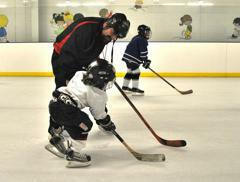 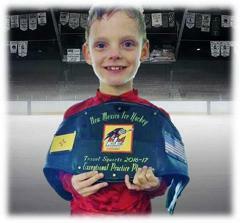 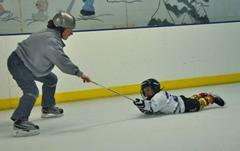 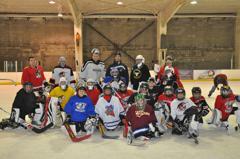 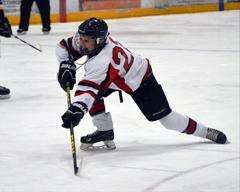 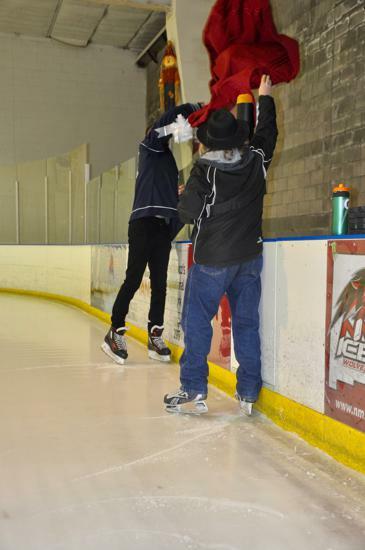 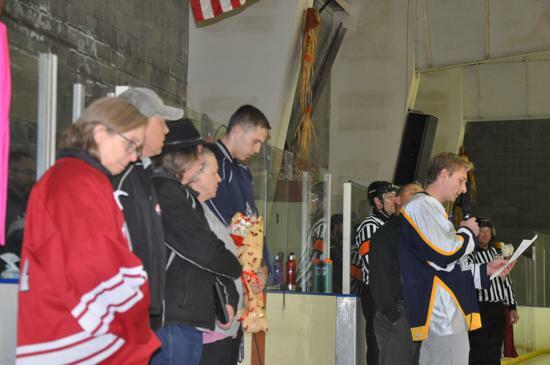 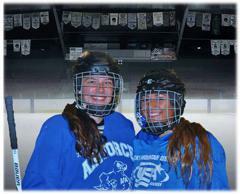 Check-out this follow-up article about our Try Hockey event. 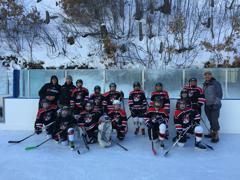 NMICE PeeWee Select wins 2018 Coyote Classic! 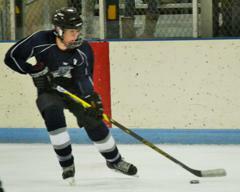 Check out our "Off Season" tab for a full list of spring/summer hockey opportunities. 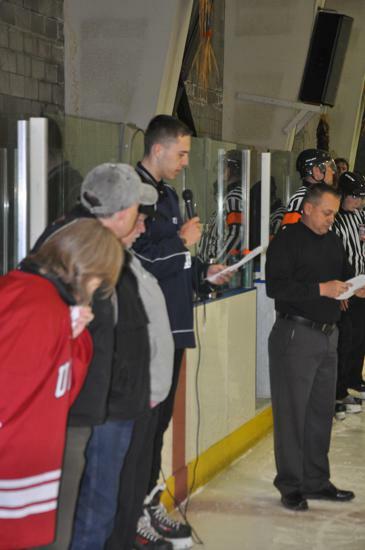 See a special thank you to our volunteers from Coach Tim below. 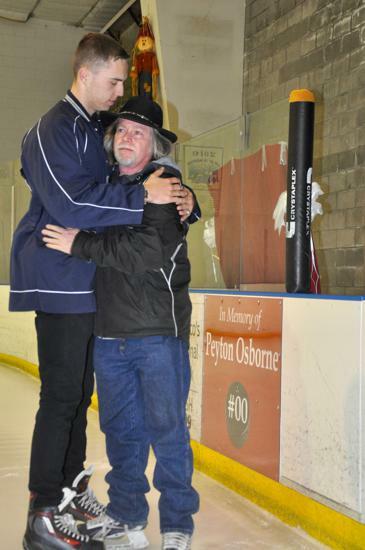 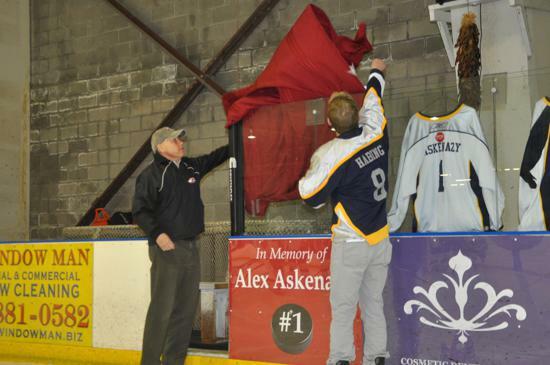 On Feb 27th, NMICE paid tribute to Peyton Osborne & Alex Askenazy, two of our long time hockey players who passed away far too young. 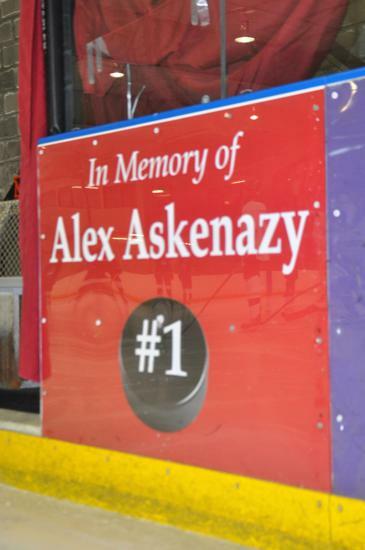 Dasher boards have been installed on the south rink in their memory. 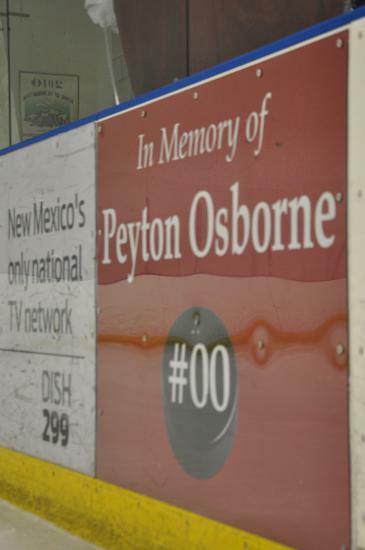 They will always be with us in spirit. 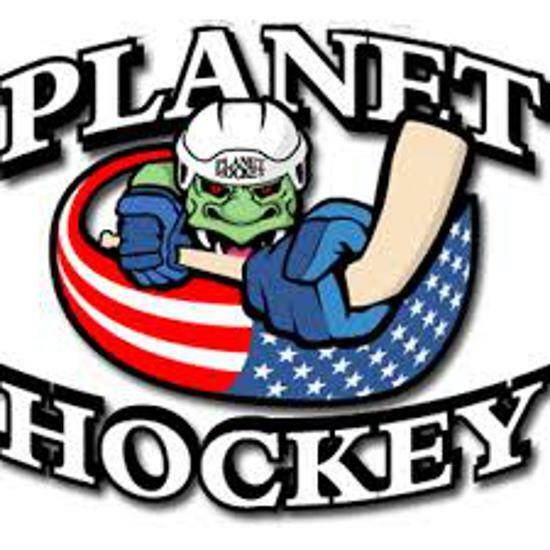 2017 Planet Hockey Camp was the BEST! 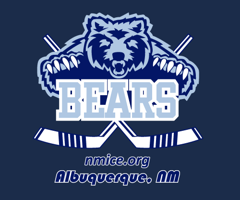 New Mexico Ice Hockey Foundation (NMICE) is a non-profit youth hockey organization run by a volunteer Board of Directors that offer youth hockey for a variety of age groups ranging from Mites (6 and under) up through including High School and competitive travel teams. 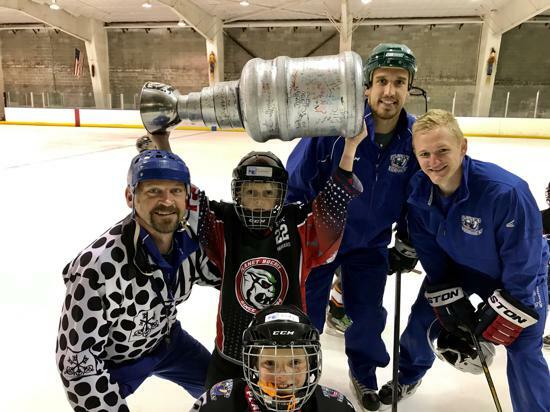 NMICE has successfully achieved Gold Status in the 2016-17 USAH "2 and 2 Challenge". 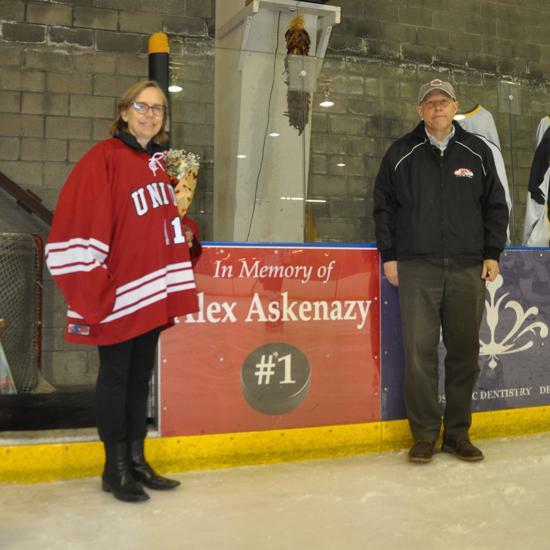 Congratulations on your success and thank you for your continued commitment to driving youth hockey growth at the 8U level.